This is one of my favorite festivals. 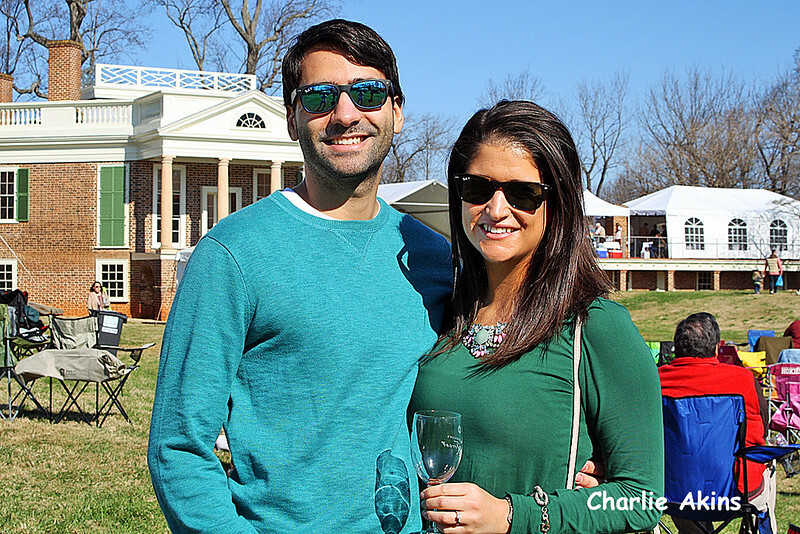 I took these pictures at the Thomas Jefferson Wine Festival in Bedford County, Virginia. I saw this couple at the festival.